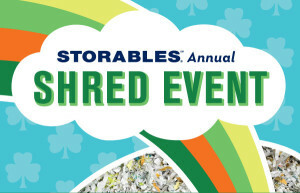 This Saturday, March 17th, is the long awaited Annual Community Shred Event at the Lynnwood Storables! 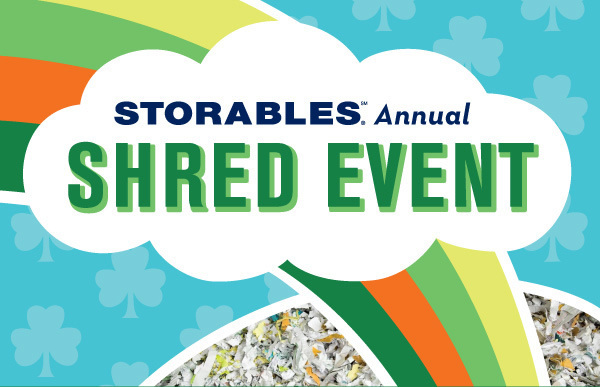 From 10am to 1pm, you can shred up to two shopping bags or banker’s boxes for FREE! It is completely secure… you watch your paper as they shred it right in front of you. It then gets sent off to recycling. Before Saturday morning, consider cleaning out all your file cabinets and paper piles. Need help figuring out what should be shredded? Click here to refer to my article from earlier today, “PAPER: What To Keep and What To Toss”.